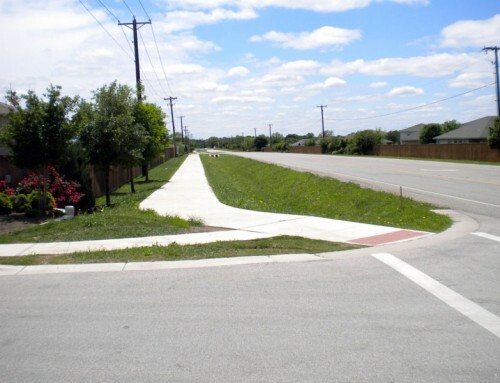 Project Description: For many years, this roadway project has been identified on Belton’s Thoroughfare Plan as a high priority due to the need for an east/west connection between Main Street and Loop 121. However, due to funding constraints, the project was not feasible. 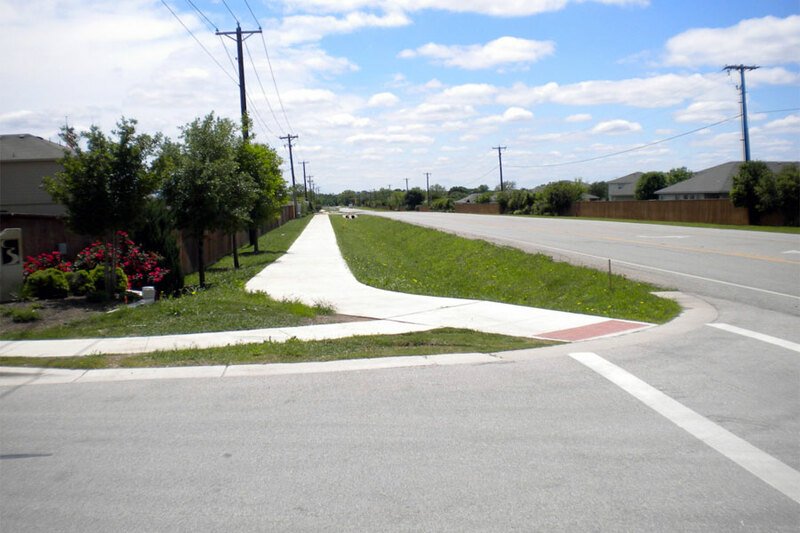 In Spring 2014, the City of Belton received grant funds from the Texas Department of Transportation and the Federal Highway Administration (FHA) which allowed for design and eventually construction of the project. 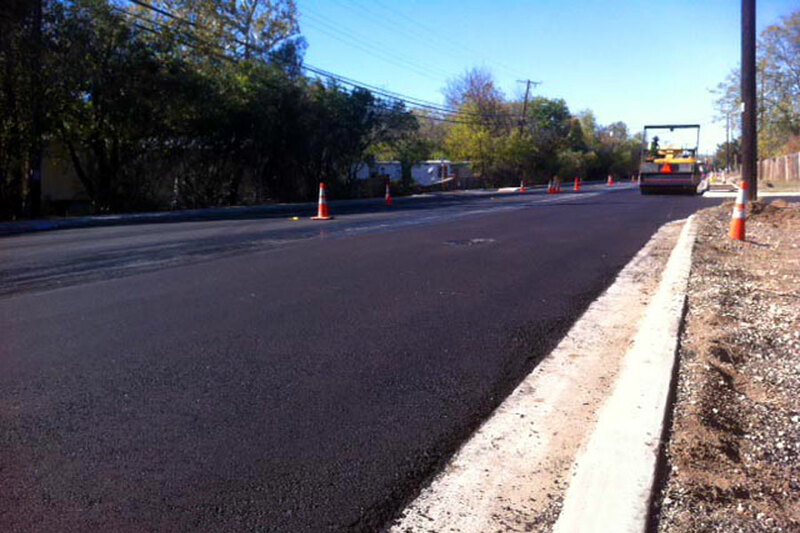 The City of Belton initiated the project by contracting with KPA for preliminary and final design of the project. The project consists of 3,000 linear feet of roadway, a 420 foot bridge (47 feet wide) spanning Nolan Creek with lookout decks, 6-foot sidewalks, 5-food bike lane, Type C 411 pedestrian railing and accent lighting. KPA completed final design including management of structural and electrical engineering sub-consultants. 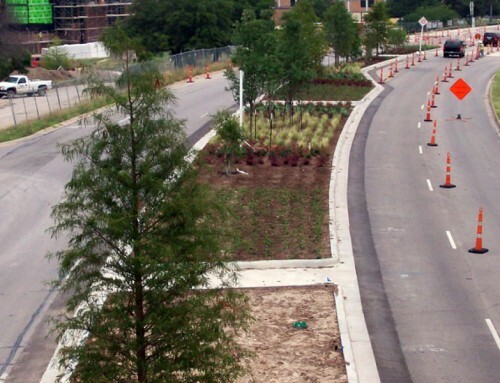 KPA provided coordination with TxDOT and FHA throughout the design and bidding phase. Bids were received in November 2014 and construction began in early 2015. 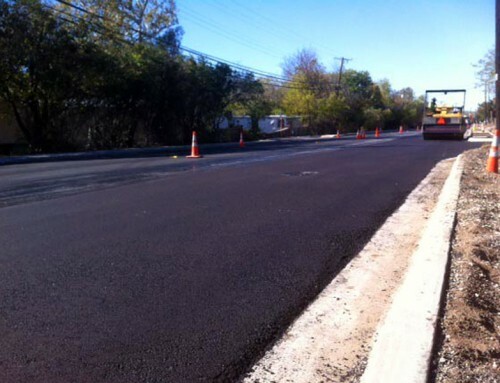 The project is approximately 75% complete with only 45% of the allotted construction contract time used. Scope of Services: Preliminary Schematic, Final Design (Plans and Specifications), coordination with TxDOT, FHA and TLDR, Surveying, Geotechnical, Environmental and Archeological clearances, Opinion of Probable Cost, Bidding, Review of Bids and Recommendation to Award Contract, On Site Representation and Construction Administration.